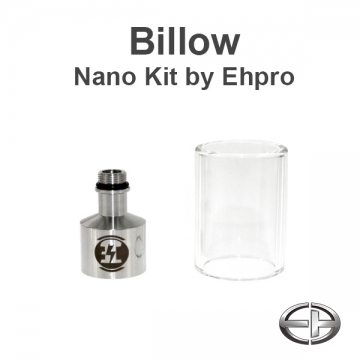 The Nano Kit for the Billow includes a shorter chimney and a shorter glass piece. It is 10mm shorter, capacity of the tube is approx. 2,5ml.